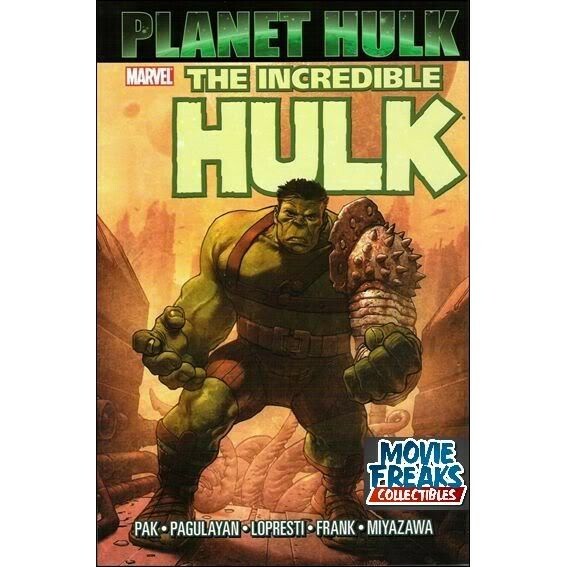 Incredible Hulk: Planet Hulk: On Earth, the Hulk is a monster that is feared by humanity and forced to control what he is; but after the Marvel heroes decide he would be better off gone, they exile him from the planet and he ends up on the savage planet Skaar. 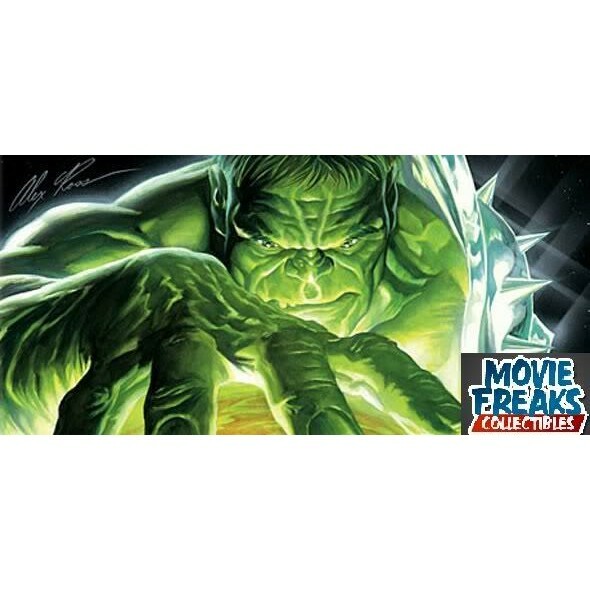 It’s here Hulk finds a home – in a world full of monsters and monstrosities, the Hulk is able to use his (super)natural abilities to save others in a barbaric world where might makes right. This epic story-arc put the Savage Hulk in a world as savage as he is, and where the Hulk flourishes.A whole new world of hurt! Betrayed by Earth´s heroes and exiled into outer space, the man-monster Hulk has landed on the distant planet Sakaar, ruled by the tyrannical Red King. Sold into slavery, Hulk becomes the Green Scar, the planet´s mightiest gladiator - but his new masters get more than they bargained for when he forges a bond of brotherhood with his fellow fighters: crafty insectoid Miek, the horrific Brood, wise rock-man Korg, shadow warrior Hiroim, noble-born rebel Elloe and her loyal guardsman Skee. Together, these gladiators start a revolution that could change their entire world - or destroy it. 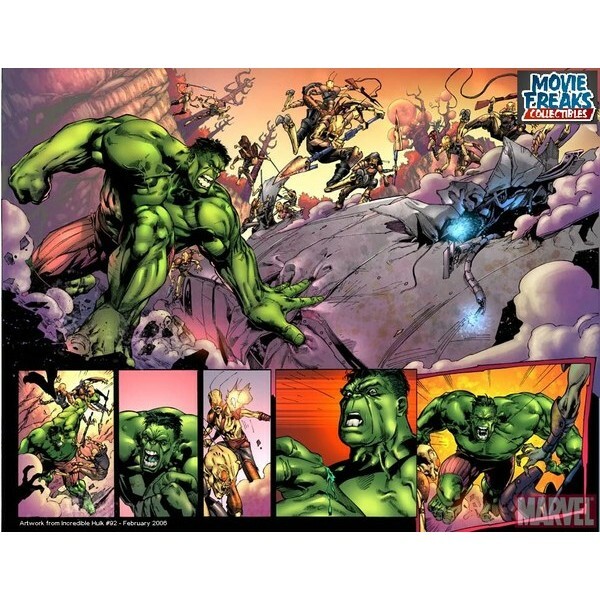 It´s savage sci-fi fantasy by award-winning writer Greg Pak, guest-starring the Silver Surfer!